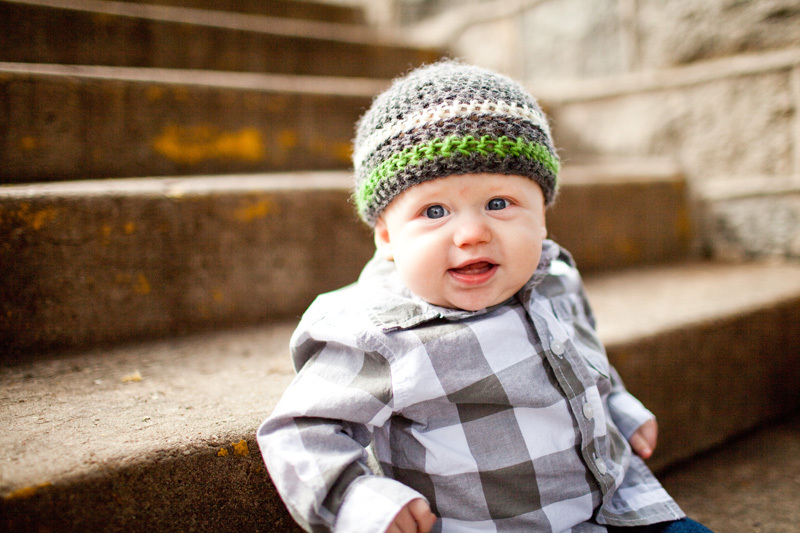 This sweet little man and I had a great session a couple of weeks ago in City Park. 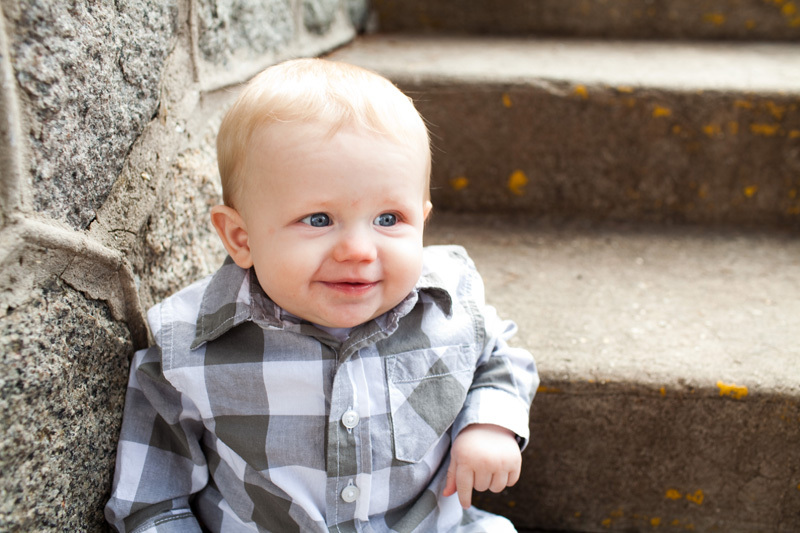 I love David’s sessions because he is one of the happiest babies ever…when I say ever…I mean it…he smiles at everything…We (as in mom dad and I) don’t have to act like crazies to get this handsome guy to smile!! That is a huge accomplishment at a session…needless to say! He has the brightest blue eyes and just simply adorable. 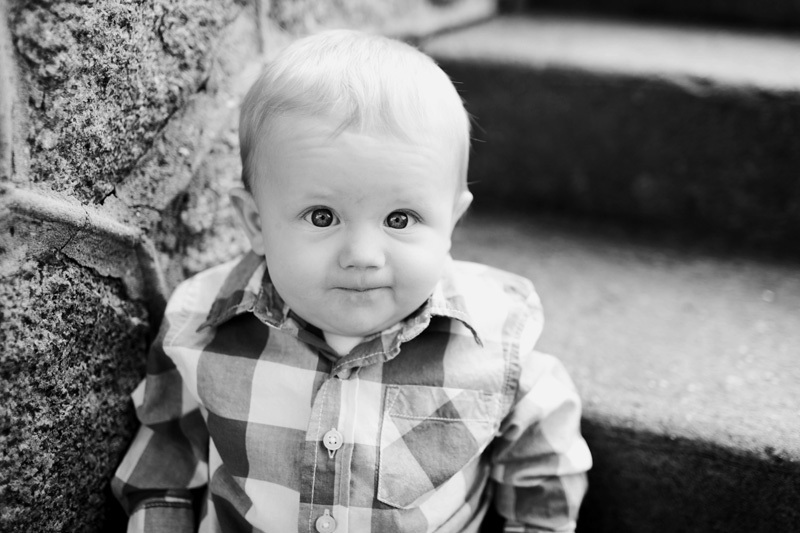 How am I so blessed to have the cutest clients ever?!?!?!?! Katey Pursell - Omg!!! He’s sooo cute!! !..Love the pictures! … Where did you take these at? ?